One-third of Lexus ES 300 drivers have gotten traffic tickets. Only three percent of Buick Encore drivers. In between are 325 other models ranked according to the percentage of their drivers who have been ticketed for speeding by police, based on a study by insurance.com. 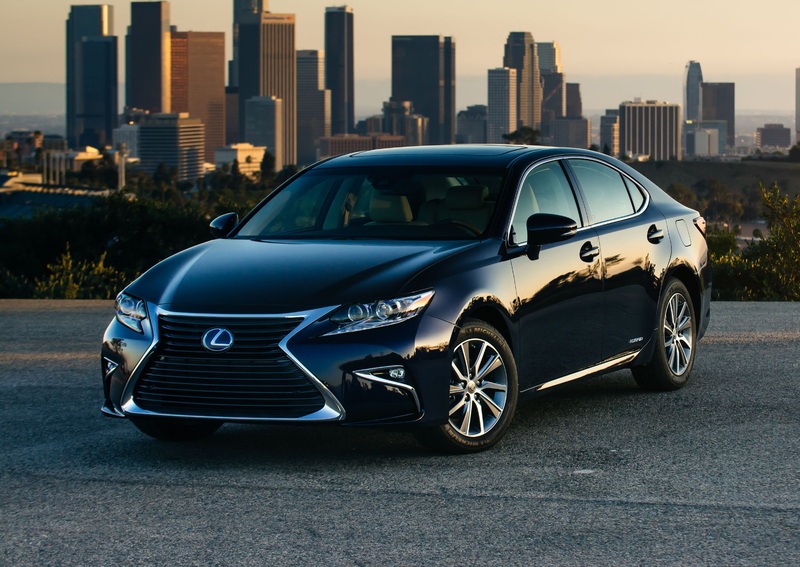 Drivers of the Lexus ES 300 are most likely to get a traffic ticket. “Cars don’t get tickets. Drivers do,” said insurance.com, an online vehicle insurance comparison tool. “But speeders tend to prefer many of the same cars.” And, says insurance.com, drivers of the ES 300, a luxury sedan, are the most prone to speeding – or at least getting caught. But ES 300 drivers aren’t the only speedsters, some of them not necessarily surprising. 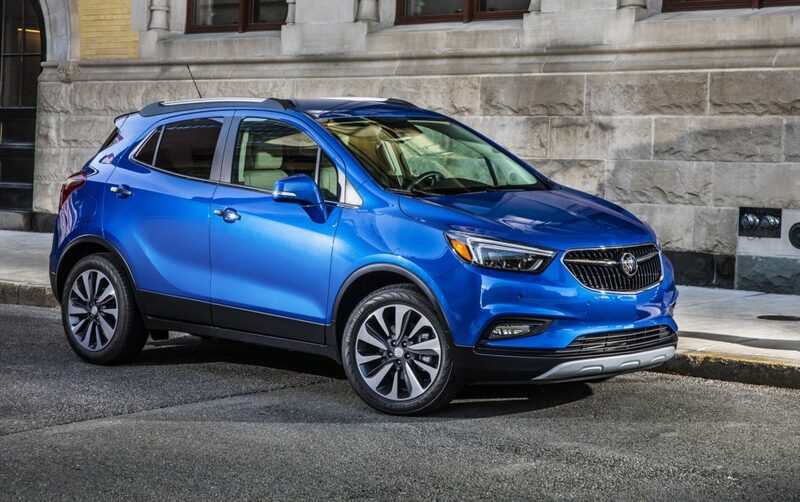 Drivers of the Buick Encore are least likely to get a ticket. The average percentage for all drivers/vehicles is 21.1 percent, says insurance.com. Insurance.com analyzed online quote information submitted by 323,349 drivers over a two-year period, with rankings calculated on models for which more than 250 quotes were requested. The website also calculated the cost of insurance before and after receiving a speeding ticket, which showed that paying the ticket isn’t the only cost. For example, comparing coverage of four insurance companies, insurance.com found that a 25-year-old male driving a 2013 Honda Civic with full coverage in one locale would pay between $187 and $237 per month, or $2,244 to $2,844 a year, with no tickets on his driving record. That range jumps to between $281 and $310, or $3,372 to $3,720 a year with a ticket. The actual differences in the four insurance coverages compared by insurance.com range from $47 to $123 per month, or $564 to $1,476 a year, and average about $79 per month, or $951 a year. If you want to find out where drivers of your vehicle model rank, use the tool at insurance.com. Ranking low on the list doesn’t mean you won’t get a speeding ticket, only that your vehicle choice suggests that you may be the type of driver who is less likely to speed. So, what will it be, a Lexus ES 300 or Buick Encore?